Our ability to formulate custom double-sided tape into any size or shape serves assembly and packaging industries requiring more than a ½” dot of glue. 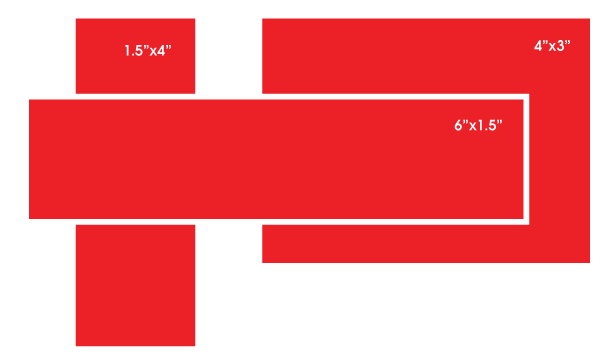 We offer large preformed adhesive squares, strips and patches for these larger surface area applications. Bring us your challenge, and we’ll design our Adhesive Squares to match your exact specs! 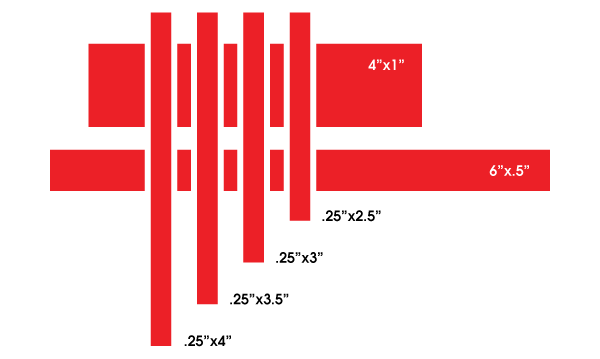 Many applications require more than a 1/2″ dot of adhesive. That’s where Adhesive Squares double-sided tape provides a second set of helping hands. 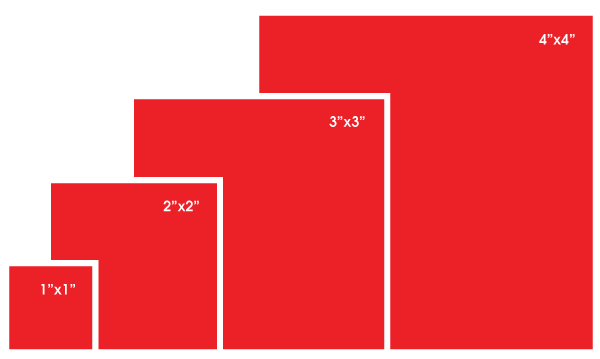 From large to smaller scale applications, Adhesive Squares are designed to match your exact specifications. Our range of assorted bond levels allows you to choose the level of adhesion your application requires, whether removable or permanent. Visit Build-A-Bond to engineer your custom product or try Adhesive Squares risk-free in our Adhesive Squares Sample Kit!